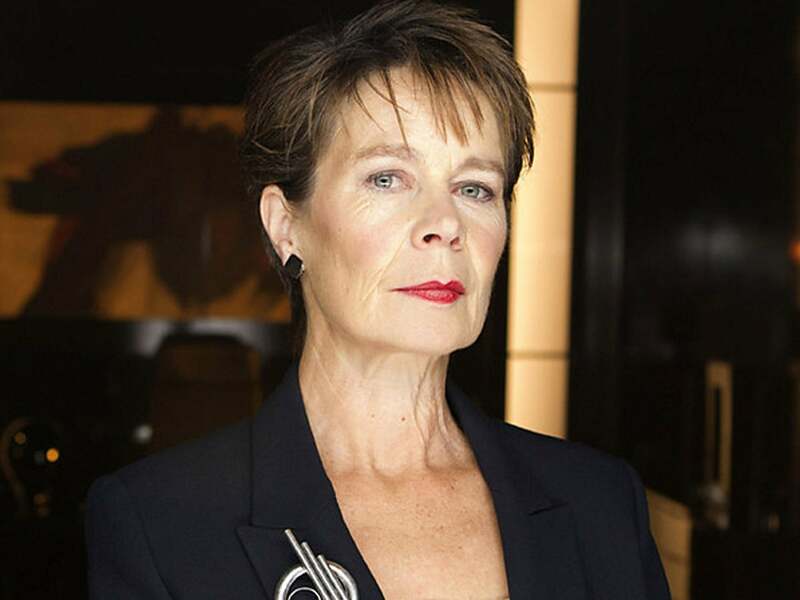 Actress Celia Imrie has declared Brexit a "disaster" and said that she would "love" to reverse it. The 66-year-old added that she was worried that Brexit would damage the UK's "friendship" with the Europe. "Who knows what's going to happen?" the star, known for films such as The Best Exotic Marigold Hotel and Calendar Girls, said. Ms Imrie said that she loved the"freedom" of travelling in Europe. "Some of my favourite productions ever have been French, or German, or Italian," she said. "We can learn so much from each other. "I don't want us ever to lose our friendship with Europe. I'd love to reverse it, of course," the actress said. "Absolutely. Fingers crossed." The unions back a Final Say. How long can Corbyn hold out? The stage and screen star joins a number of politicians, national figures and ordinary members of the public criticising Brexit even as Britain prepares to leave the European Union on 29 March 2019. Sadiq Khan, the mayor of London, has also spoken out about Brexit as he called for a second referendum on the final Brexit deal today in an article written for The Observer. The popular Labour politician's announcement comes ahead of his party's annual conference at which over 100 anti-Brexit motions have been submitted. The news comes as more than 800,000 people have signed The Independent's petition calling for a Final Say on the Brexit deal.